David Krut Bookstore pleased to host the launch of David Laurie’s latest publication, “Undercity – The other Cape Town”. 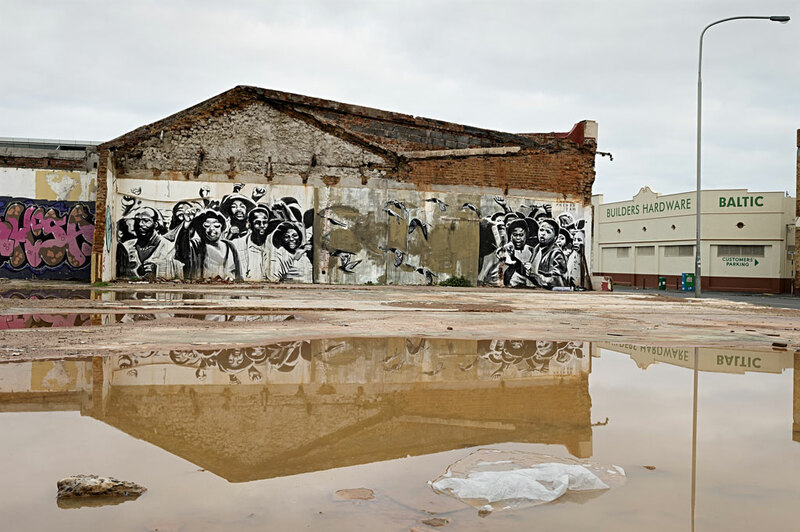 The book is launched alongside a feature showcase of photographic prints resulting from Lurie’s explorations of the city of Cape Town’s politics of exclusion and inclusion in its ongoing urbanisation project. 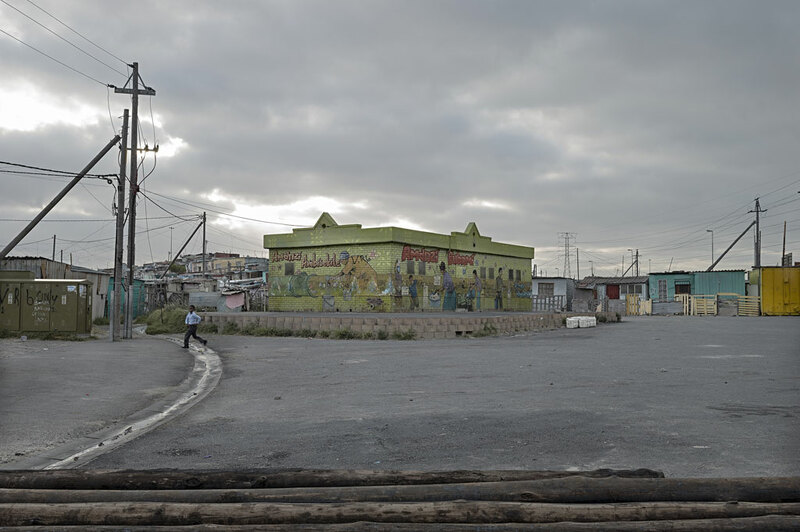 Composite of images from two bodies of work, Morning After Dark and Writing the City, Undercity – The other Cape Town exercises a sceptical gaze on the city popularly essentialised in tourist itineraries, marketed as the quintessential thriving mega-metro. Behind the veil of the well-endowed urbanity of the city, Lurie’s photographs point to the often silent/silenced and concerning debris of the process of urbanisation that becomes the occupied space of the metro’s poorest and most socio-politically vulnerable. These spaces are highly informal arrangements that rise out of a want of survival in the city. They bear strikingly improvisational markers in the context of them and their occupants being secondary concerns of the greater urban-planning mandate. With a consideration for the fact that most people that live in these informal settlements have no formal means to engaging the world economy, the book calmly questions the city of Cape Town’s ability to cater to and support its people. The United Nations projects that 95% of humanity’s future growth will occur in cities. With this in mind, Lurie’s images also reflect on how the urbanisation project has fared and ponder its feasibility in accommodating the future of humanity in cities.